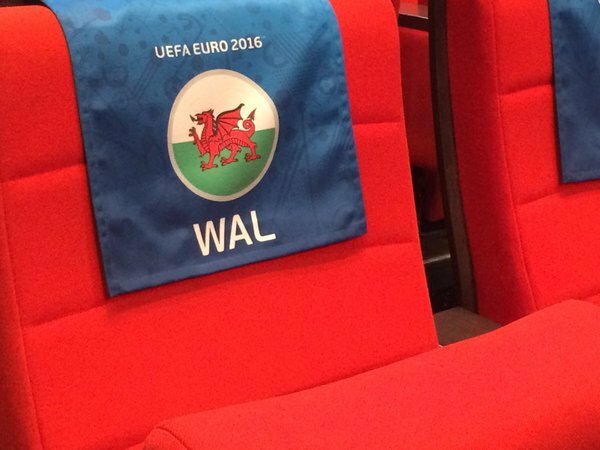 Hello and welcome to live coverage of the Euro 2016 draw. We'll follow every ball as they get selected in Paris. 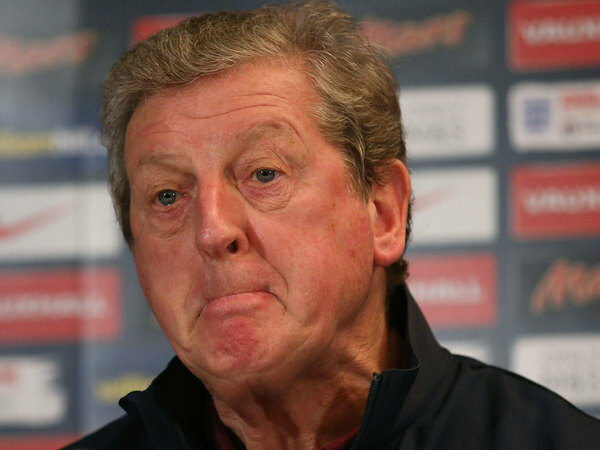 The IndependentITV Sport will have first-pick of England matches at the European Championship next summer. The broadcasting company staged a coin toss with BBC Sport in 2012, which they lost, meaning their rivals had the privilege four years ago for the tournament in Poland and Ukraine. The IndependentIt is testament to the depths football governance has plumbed that there was no recognised French figurehead to provide the self-assurance so badly needed as the country stepped towards next summer’s European Championship. 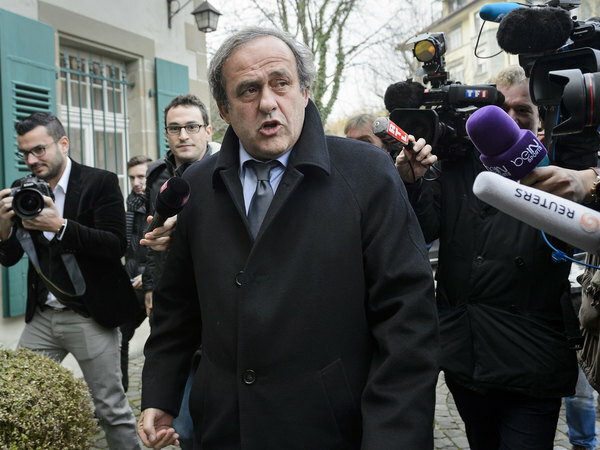 A country full of doubts and fears, though emphatic in its message that envisager un report, c’est capituler – “to consider postponing is to capitulate” – as the head of the tournament’s organising committee has put it. The IndependentThere should, at the very least, be no need for Greg Dyke to worry on this occasion about being caught off-guard with another cut-throat gesture as England’s Euro 2016 prospects are mapped out at this evening’s tournament draw in Paris. 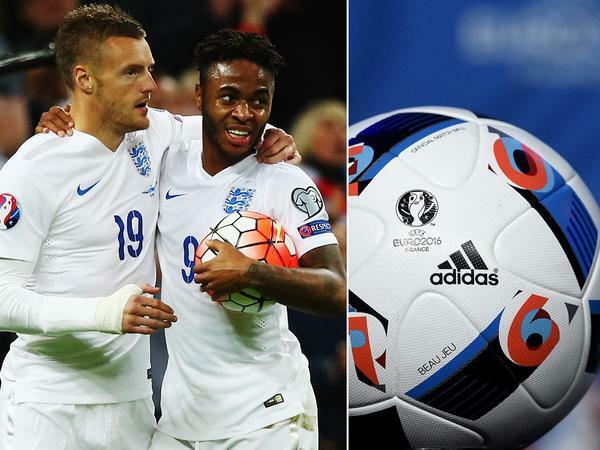 Football fans’ guide to Euro 2016: Should you book before the draw? 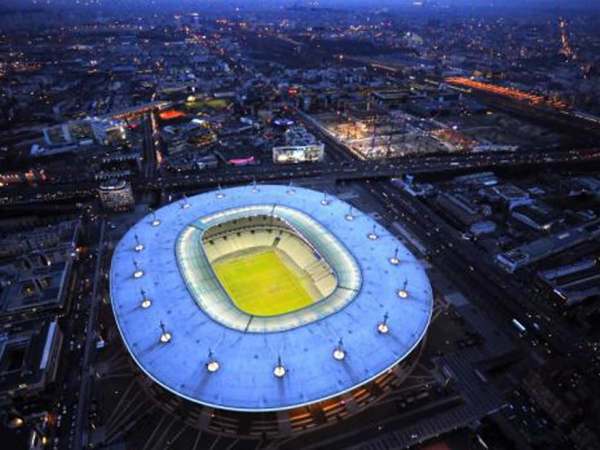 The IndependentAt 5pm GMT tomorrow, football fans from England, Wales and Northern Ireland, as well as 21 other European nations, will have their sights on a conference centre to the north-west of Paris. 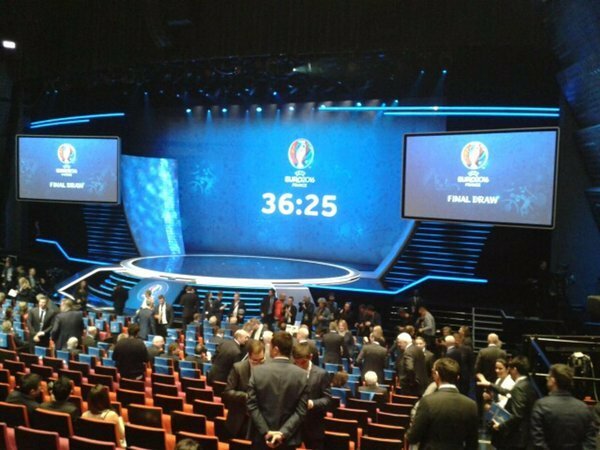 The Palais des Congrès is where Europe's biggest sporting event, Uefa's Euro 2016 football championships, will be decided. We already know the tournament's architecture, in the shape of the 10 venues dotted around France where the matches will be played. So, less than an hour until the draw gets underway in the French capital. 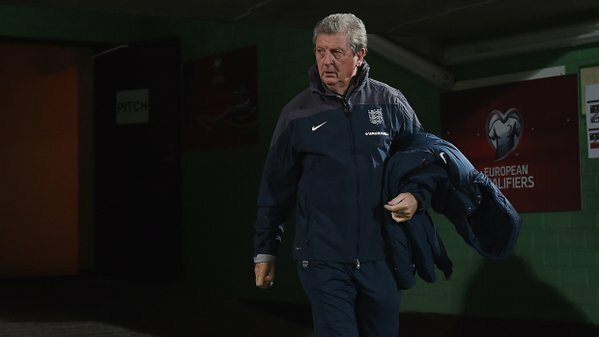 Who will the home nations want to draw and avoid? Italy are the biggest danger lurking in Pot 2, while the Czech Republic and Poland are dangers in Pot 3. We've also got a couple of stats here, courtesy of bookmakers bwin, who have done a little bit of research on the tournaments from 1996 (the last time England reached the semi-finals, as if you'd forgotten) until the last one in 2012. Debutants are doomed – Eight of the last nine debutants have been eliminated in the group-stages, with a maximum of one win to their name. Only Croatia in 1996 won more than one game (two) and reached the quarter finals. Pot four teams have been succeeded in past tournaments, with Russia and Turkey reaching the semi-finals in 2008, France, Czech Republic and Turkey reaching the quarter-finals in 2000 and 2012 - joining winners Greece in 2004. 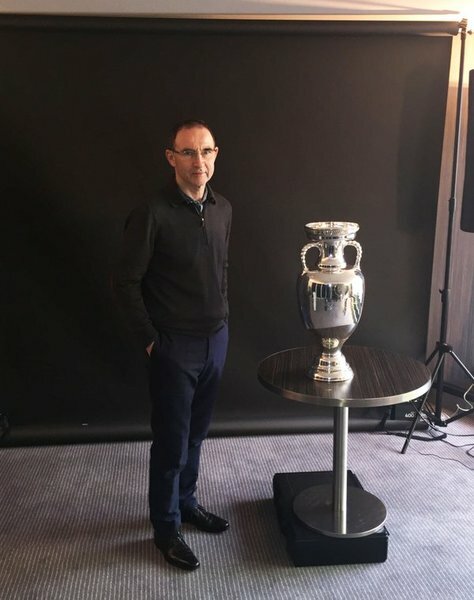 Martin O'Neill looks slightly less thrilled! Is anyone else waiting for these Premier League matches to end? Just a couple of minutes until they start the preamble in Paris. That (hopefully) won't last much longer than 15/20 minutes. Then the magic really happens. The ceremony is underway and we've got some dancers on stage. A number of can-can dancers as well. How very French! Sacre bleu! An accordion is also coming up - the can-can has been a little modernised, got a classic euro-dance backing beat. Horrific. The opener has now moved to the big screen, where we're getting a brief tour through the host cities. I must say I am rather enjoying this song they currently have going. There's a cello, a violin and that accordion, can't say I've heard it before. The foot is certainly tapping, whatever it is. Out comes a singer in a quite ridiculous dress that is supposed to look like the Eiffel Tower. I'm afraid the designer has got that one quite wrong. 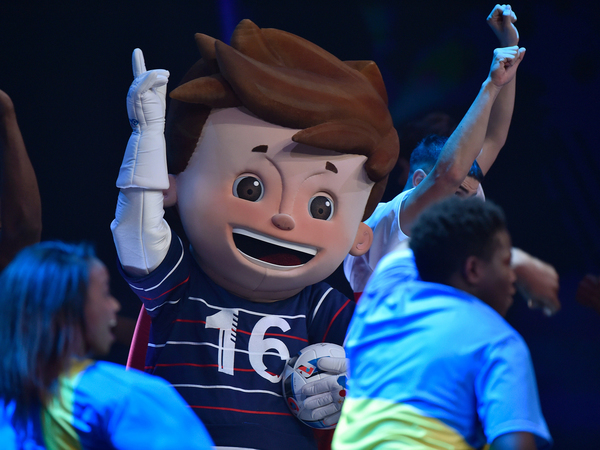 The mascot for this tournament is quite ridiculous - Super Victor, an 8ft tall boy dressed in a football kit. 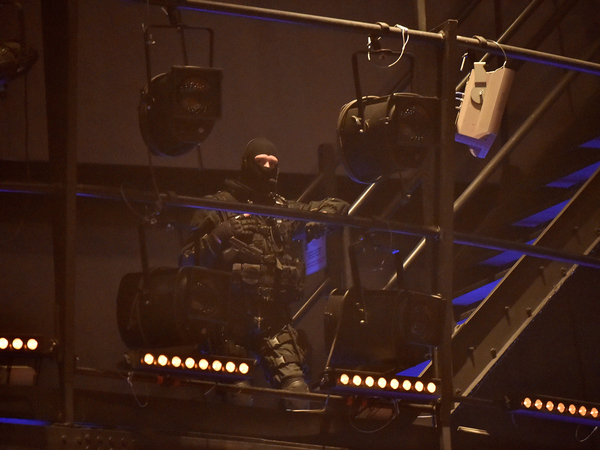 David Guetta is not on stage as well, punting a music festival for the tournament's opener. I think that just about ends the opening nonsense... We're close to draw time now, Spain coach Vicente Del Bosque has just brought the trophy out on stage. Gianni Infantino, Uefa General Secretary, is up on stage. Down to business. Not quite - I'd forgotten how Uefa like to draw these things out. They're reminding everyone how the draw works. In brief Pot 1 teams are drawn first, then Pot 4, then 3, then 2 (scroll further down for a full explanation). David Trezeguet makes the first pick... it's France. Remember, now we go to Pot 4. This is the one with Wales, Northern Ireland and the Republic of Ireland.